Traditionally, discussions of moral participation – and in particular moral agency – have focused on fully formed human actors. 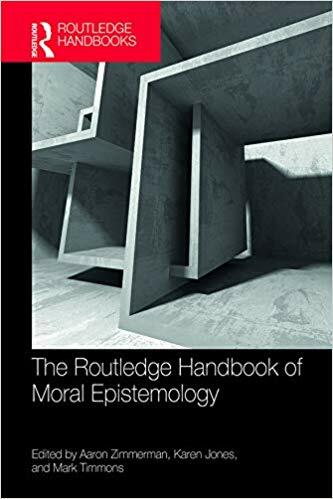 There has been some interest in the development of morality in humans, as well as interest in cultural differences when it comes to moral practices, commitments, and actions. However, until relatively recently, there has been little focus on the possibility that nonhuman animals have any role to play in morality, save being the objects of moral concern. Moreover, when nonhuman cases are considered as evidence of moral agency or subjecthood, there has been an anthropocentric tendency to focus on those behaviors that inform our attributions of moral agency to humans. For example, some argue that the ability to evaluate the principles upon which a moral norm is grounded is required for full moral agency. Certainly, if a moral agent must understand what makes an action right or wrong, then most nonhuman animals would not qualify (and perhaps some humans too). However, if we are to understand the evolution of moral psychology and moral practice, we need to turn our attention to the foundations of full moral agency. We must first pay attention to the more broadly normative practices of other animals. Here, we begin that project by considering evidence that great apes and cetaceans participate in normative practices.